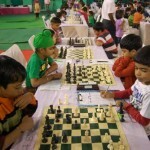 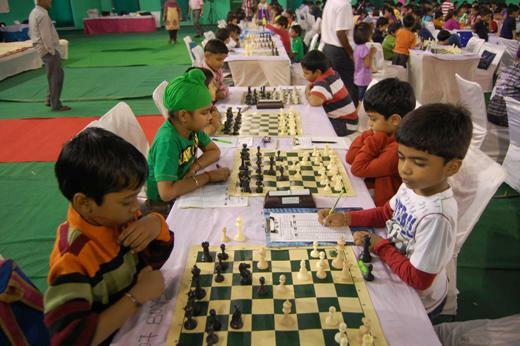 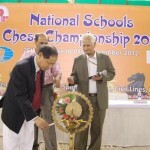 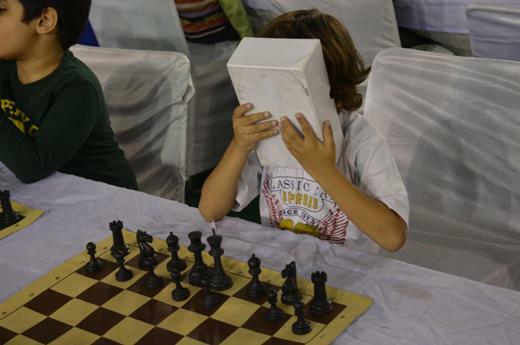 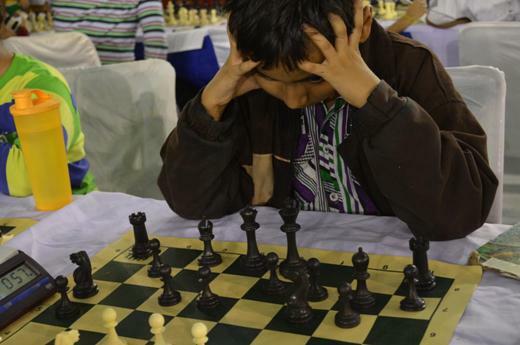 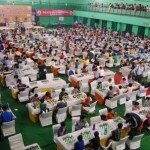 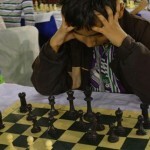 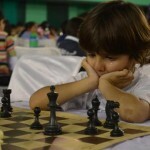 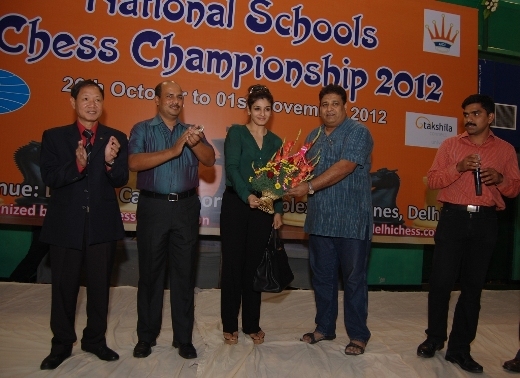 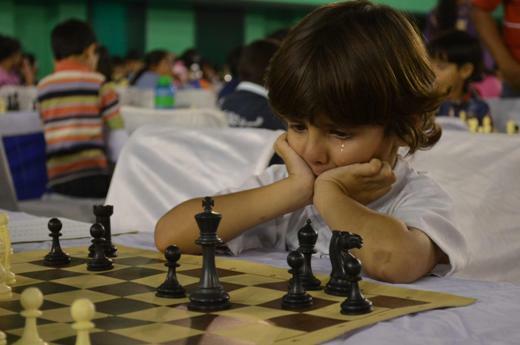 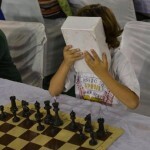 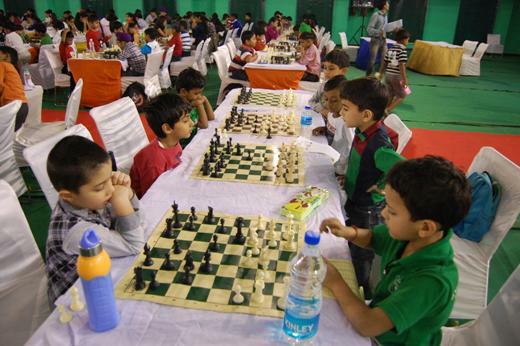 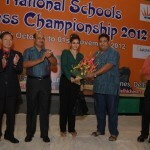 New Delhi (28 Oct 12): The First National School Chess Championships 2012 got off to a rousing start here at Ludlow Castle Sports Complex, Civil Lines on Saturday. 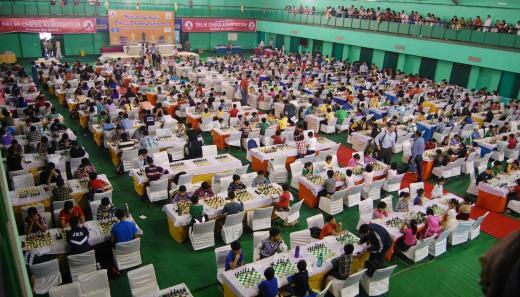 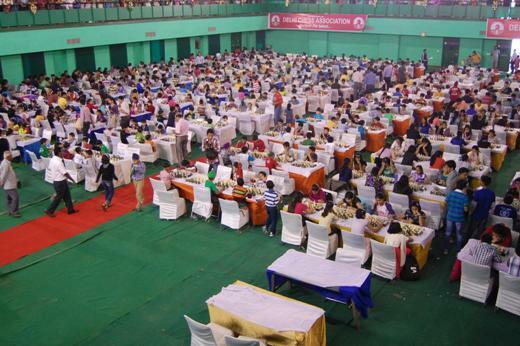 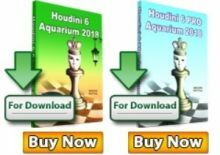 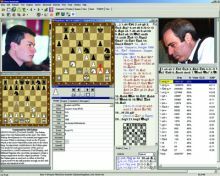 A total number of 596 players from different schools across the country are participating in this nine round Swiss system championship that serve as selection event for the forthcoming Asian School Chess Championship scheduled to be held at Delhi in the month of December. 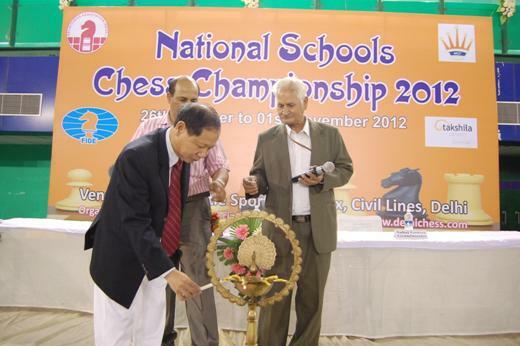 Earlier the championship was inaugurated by World Chess Federation General Secretary Mr. Ignatius Leong in presence of Delhi’s new Grandmaster Sahaj Grover and Mr. AK Verma, Secretary Delhi Chess Association. 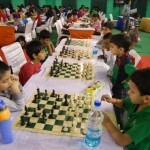 Before the start of fifth round matches, famous film artist Raveena Tandon visited the tournament hall and encouraged the participants.